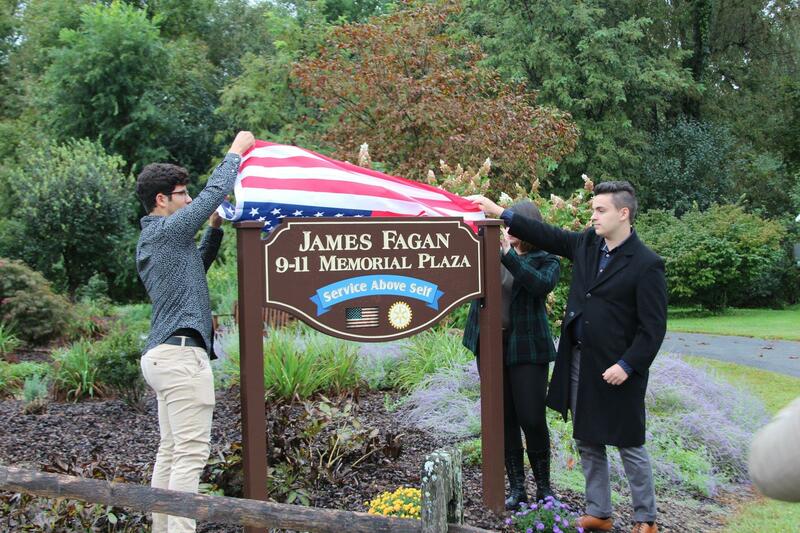 Members of our community came to pay their respects at the "Jim Fagan 9-11 Memorial Plaza." We were joined by members from the Dutchess County Sheriffs office, LaGrange Fire department, Dutchess County Executive Marcus Molinaro and many other dignitaries. Visit our Facebook page for more pictures. And check HVNN for amazing coverage and video of the event! Following the event the park was dedicated to the Late Rotarian James Fagan. Jim's family members joined us for the unveiling of the beautiful memorial sign. 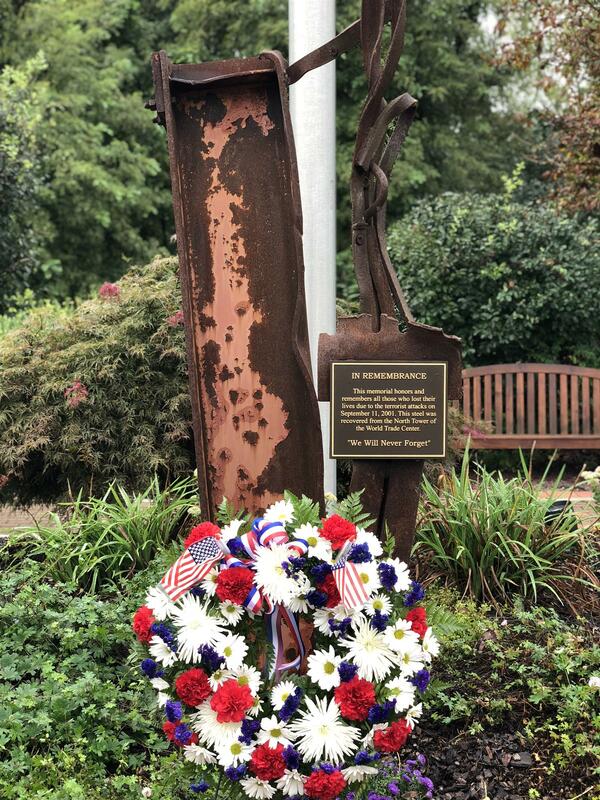 9.11.01 We will NEVER forget!